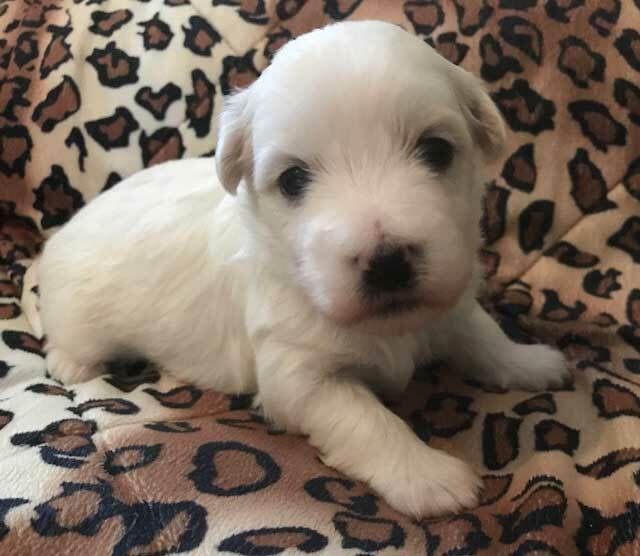 I want to welcome you at my homepage and would be very pleased to bring you our family Kennel, breed Coton de Tulear a little bit closer. I wish you a pleasant visit at my website and if you have any questions or requests to me, you can contact me to any time. 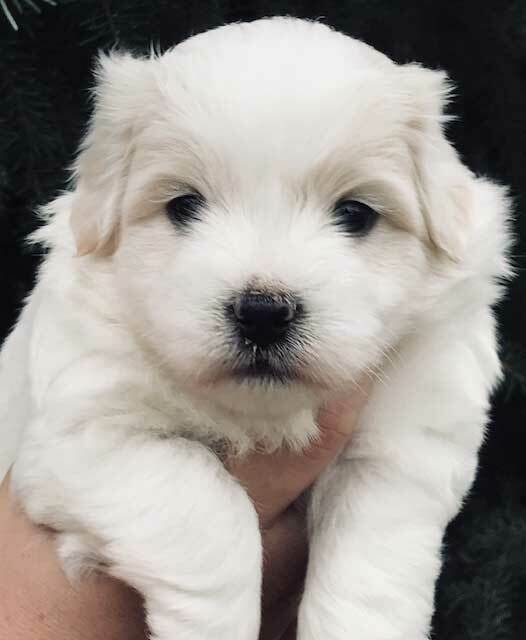 Our puppies are born on 23rd of June 2018. You can read more at "our puppies" > "Actual litter"